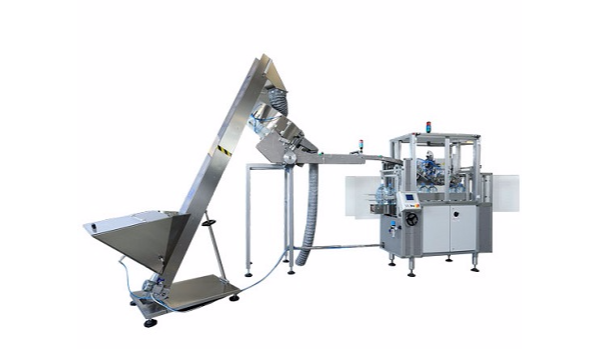 Twinpack designs and manufactures handle applicators, pick & place and multipack machines. Twinpack is the world leader in handle applicators and understands the requirements of the "majors" in the beverage industry like no other. Based on this success and the experience and know-how, bundling and pick and place machines were developed.